We are located on the 1st floor across from Macy's at the Mall of America! 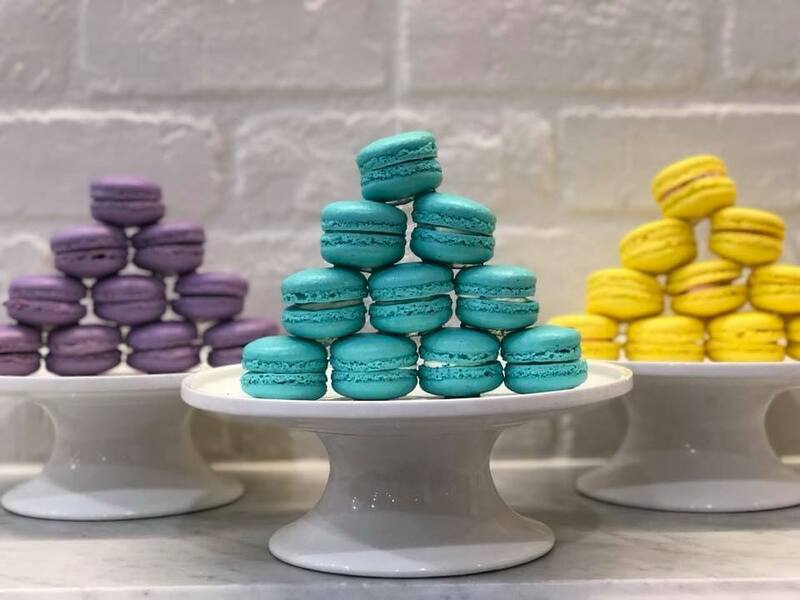 Planning on visiting Macarons By Maddie Lu? Click Below to see a list of the current flavors we offer.